Jesse James Pickelsimer, Jr., passed away peacefully at home in Tracy, CA at the age of 85. Jesse is survived by his wife, Dianna Pickelsimer; children: Terri Ritchie (Gregg), Timothy Pickelsimer, Jesse Pickelsimer III (David) and step-daughter Dean Wendel. He was blessed with 9 grandchildren and 3 great grandchildren. Jesse was a southern gentleman born in Gastoniia, NC. 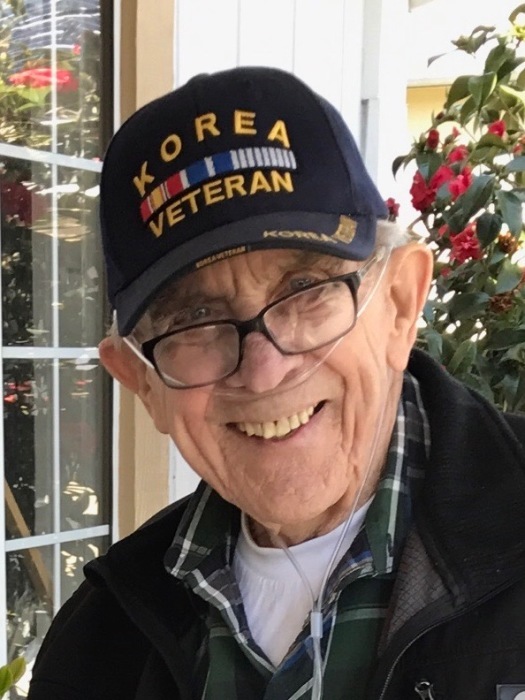 He served in the U.S.Navy, and was a Korean War veteran. He married Alfie, his first wife, in 1955 and they raised their children in Napa, CA. He worked as an electronic technician for the U.S. government and also created and operated JJ’s Tax Service in 1977 which is currently managed by his wife Dianna. A funeral service is scheduled at Tulocay Cemetery for January 30, 2019 at 1 p.m. followed by a military graveside service. He was a devoted family man, provided quality client service, who was known for his sense of humor, attention to detail and the needs of others. He will be greatly missed by all who knew him. All are welcome to attend and celebrate Jesse’s life. PLEASE NO FLOWERS. Condolences can be sent to the family online at www.tulocaycemetery.org.